Second City Musick is a consort of viols based in Chicago. Composed of Craig Trompeter, Anna Steinhoff and Russell Wagner, Second City Musick specializes in 16th-18th century music for the viola da gamba consort, bringing this finely crafted chamber music into the lives of modern-day music lovers. 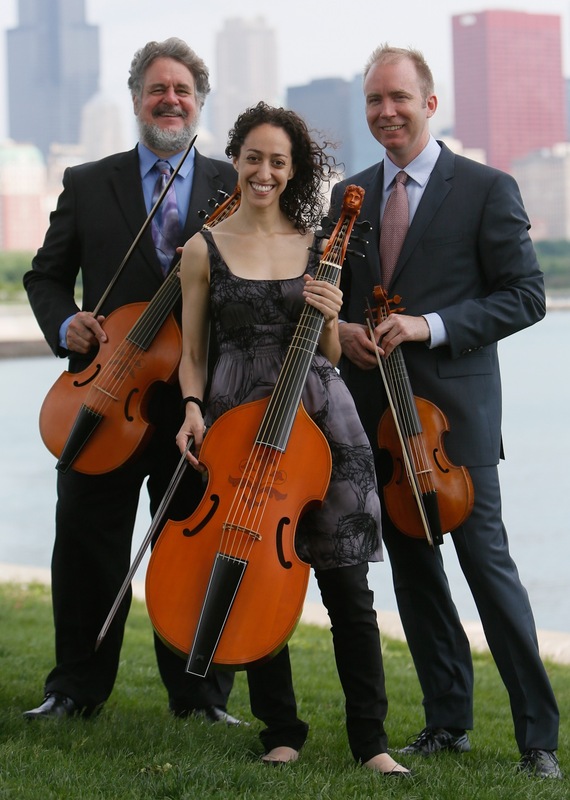 Craig, Anna and Russell are leading members of the early music community in Chicago who have founded other ensembles such as the Haymarket Opera Company and Wayward Sisters, and regularly perform with Baroque Band, Callipygian Players, Music of the Baroque, and the Newberry Consort. 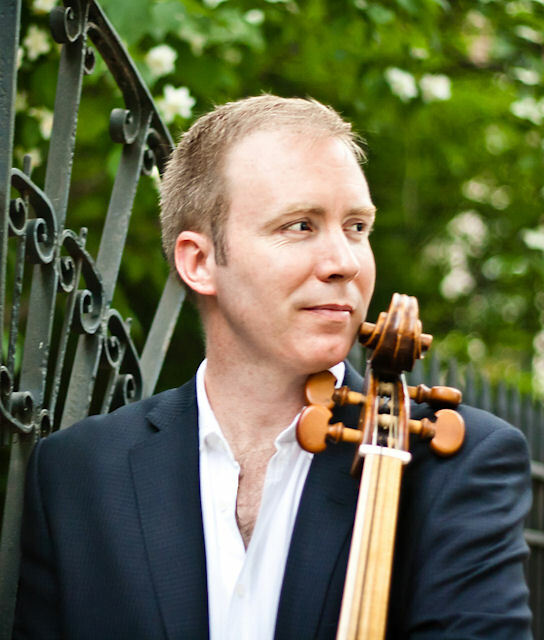 Craig Trompeter has been a musical presence in Chicago for more than fifteen years as cellist and violist da gamba. 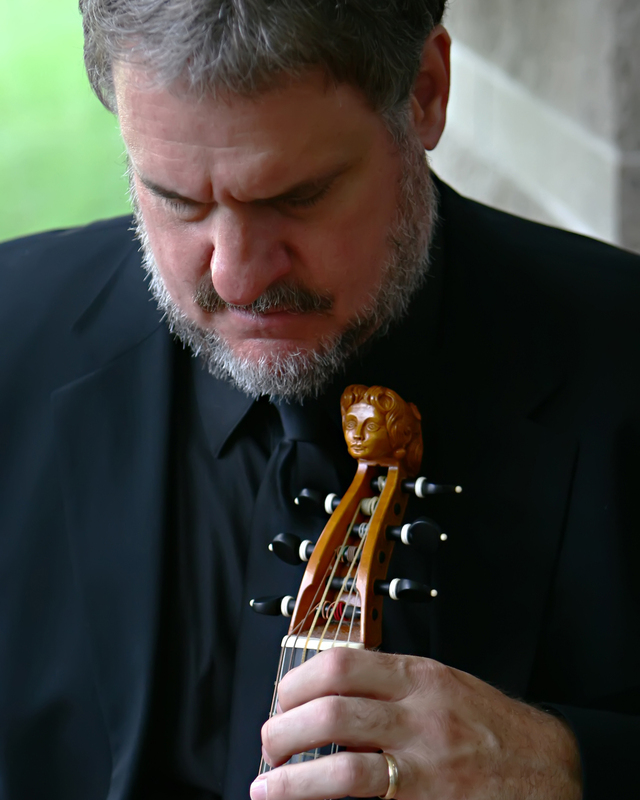 He performs in concert and over the airwaves with Haymarket Opera Company, Music of the Baroque, the Newberry Consort, the Chicago Symphony, Lyric Opera of Chicago, Chicago Opera Theater, the Cal Players, the Oberlin Consort of Viols, and the Smithsonian Chamber Music Society. He has appeared at the Metropolitan Museum of Art, the Art Institute of Chicago, the Glimmerglass Festival, and the Brooklyn Academy of Music. He has appeared as soloist at the Ravinia Festival, the annual conference of the American Bach Society, with the Chicago Symphony Orchestra, and with Music of the Baroque. Trompeter has recorded works of Mozart, Biber, Boismortier, Marais, Handel, Maurice Greene, Henry Eccles, and a potpourri of Elizabethan composers on the Harmonia Mundi, Cedille, and Centaur labels. As a modern cellist, Trompeter was a founding member of the Fry Street String Quartet. He premiered several chamber operas by MacArthur Fellow John Eaton, performing as actor, singer and cellist. Craig has taught master classes at his alma mater, the Cleveland Institute of Music, the Oberlin Conservatory, Grinnell College, and the Chicago Musical College. In 2003 he founded the Feldenkrais® Center of Chicago where he teaches Awareness Through Movement® and Functional Integration®. Craig has given Feldenkrais workshops throughout the nation in universities, music conservatories, opera companies, and dance studios. He is general director of the Haymarket Opera Company. 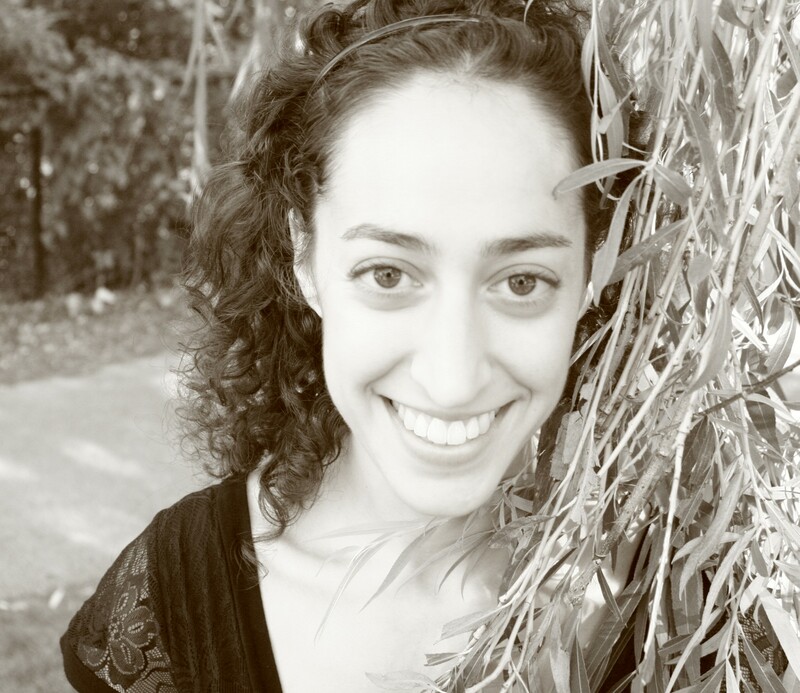 Anna Steinhoff has been described by critics as “soulful,” and “the rhythmic heart of the ensemble.” Based out of Chicago, Anna is an active performer with ensembles across the midwest. In addition to the modern cello, Anna specializes in early instruments such as the baroque cello and viola da gamba. She is the principal cellist of Chicago’s period instrument orchestra, Baroque Band, and has performed with ensembles such as the Haymarket Opera Company, Newberry Consort, Second City Musick, Callipygian Players, Music of the Baroque, Chicago Opera Theater, and Madison Bach Musicians. She is also a founding member of Wayward Sisters, who won the 2011 EMA/Naxos competition and recorded their debut album of music by Matthew Locke in 2012. Anna completed degrees in cello performance from the Oberlin Conservatory and Northwestern University where her principal teachers were Peter Rejto and Hans Jensen. She recently returned from the Netherlands, where she studied baroque cello with Jaap ter Linden. Russell Wagner began his studies in early music performance with Ben Bechtel at the College Conservatory of Music in Cincinnati. He has made appearances on The Prairie Home Companion Show, with the Cincinnati Symphony Orchestra, Haymarket Opera, Bach Week, Bella Voce, Catacoustic Consort and is a frequent performer in Chicago’s early music community. Wagner is a leading restorer of cellos in this country, working from his studio, Chicago Celloworks.